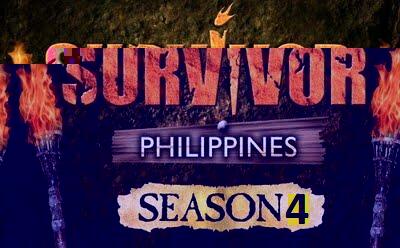 Watch out for Survivor Philippines Season 4 to be aired soon on Kapuso Network - GMA 7. As part of his preparation for the upcoming fourth season of Survivor Philippines Richard Gutierrez will reprise his hosting stint, Richard Gutierrez participated in the Ironman Triathlon last weekend in Camarines Sur. In an interview by 24 Oras, Richard said his trainer Noy Jopson (2009 Ironman champion) convinced him to join the sports event as part of his preparation for the new season of Survivor Philippines. Akihiro Sato becomes the 1st ever Celebrity Sole Survivor as well as the first non-Filipino winner of Survivor Philippines ‘Survivor Philippines Celebrity Showdown’.